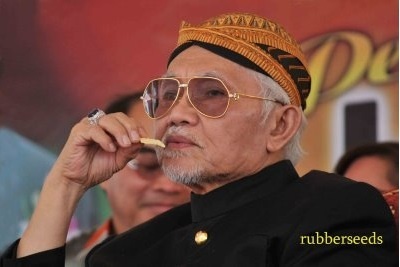 A report has been lodged, for the second time yesterday, with the Malaysian Anti-Corruption Commission (MACC) against Sarawak Chief Minister Abdul Taib Mahmud over his alleged conflict of interest in the transfer of state land to a company linked to his family. 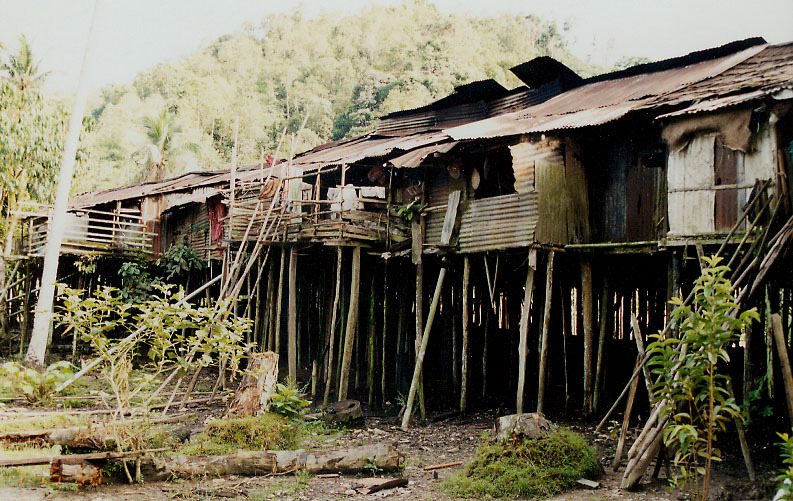 The Layar constituency in Betong still remains among the most neglected sites in Sarawak despite having a deputy chief minister as its assemblyman. 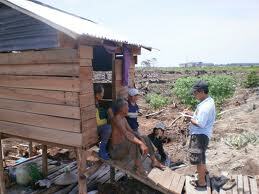 The majority of the longhouses in the constituency are without water, electricty and roads. 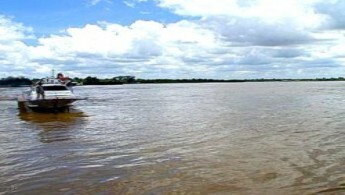 It will take at least a three-hour to four-day walk to reach Layar. 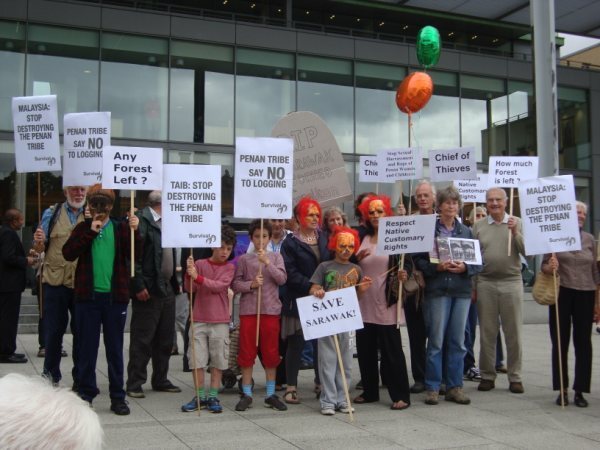 BA JAWI: The Penan community here is suing the Sarawak government and timber giant Samling Plywood for logging in 15,000 hectares of the government approved Penan Peace Park bordering Indonesia. Can BN find 82 new ‘ailment’-free candidates? In the past it would have been more difficult to secure a Barisan Nasional endorsed-candidacy than to win in an election. The peoples’ trust in the BN at that time was so strong that any Tan, Daud and Hari would have won had they contested in the election on a BN ticket. 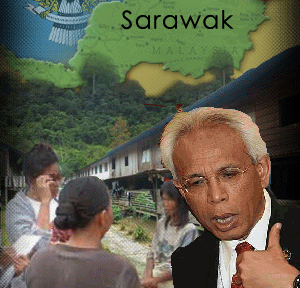 Rural Sarawakians may lack adequate access to information on Abdul Taib Mahmud’s means of amassing an immense fortune, reported to be worth several billion US dollars. But many have certainly felt the direct impact of land acquisition favouring plantation and logging companies closely linked with Taib’s family. 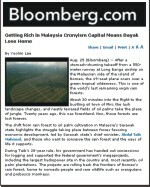 Deepening Scandal – Taib’s Land Grabs Exposed ! 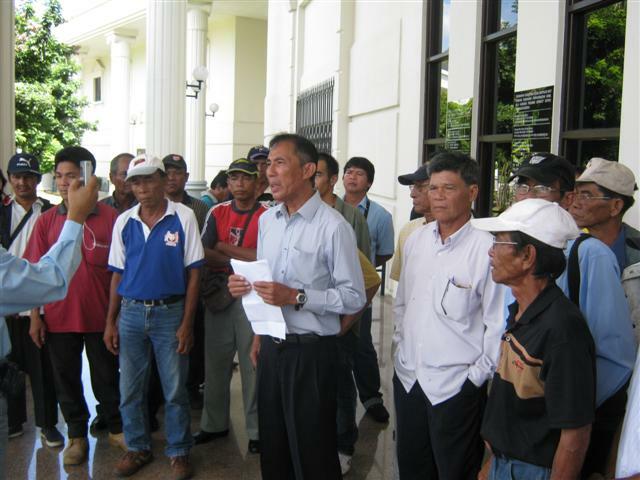 Some 100 Ibans from 15 longhouses in upper Sebangan in Simunjan, Sarawak, appeared en masse at the Kuching High Court this morning, to sue two logging companies, two of their own government-appointed village leaders and the Sarawak government. 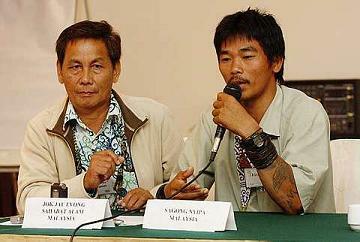 The Iban, accused by logging company Royal Billion of setting fire to a local logging camp on Oct 15, announced they are taking the fight for their Native Customary Rights (NCR) lands to court. Deutsche Bank, one of the world’s leading financial institutions, has been accused of concealing three US property companies held secretely by the family of Abdul Taib Mahmud, head of government of the Malaysian state of Sarawak and one of South-East Asia’s leading cleptocrats. The Jersey (Channel Islands) Companies Registry lists Deutsche Bank International Trust Co. Jersey and Cayman as sole shareholders of Sogo Holdings Limited, a company linked to the Taib family. 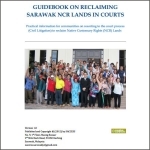 Six Iban longhouses in Sebuyau, Sarawak, have lodged 30 new police reports condemning logging on land they say is their temuda (individual orchards and gardens). The Ulu Sebangan longhouses have reiterated their opposition to logging, despite the arrest of seven of their leaders in response to allegations of arson at the loggers’ camp. 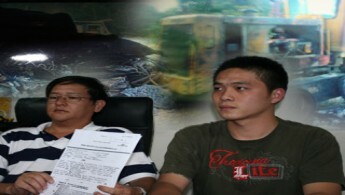 Sidelined and insulted by the government, the Orang Asli are fuming and want their rights back and “not your sympathy”. 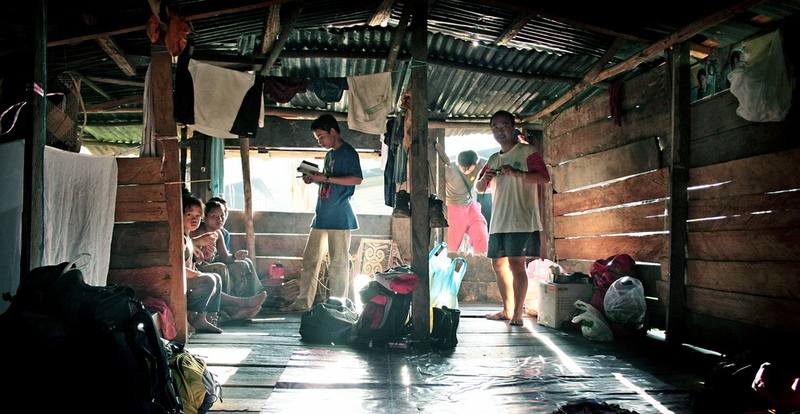 The Orang Asli Villages Network in Peninsular Malaysia (JKOASM) has vehemently opposed Budget 2011, calling it the beginning of the end to their traditional ways. 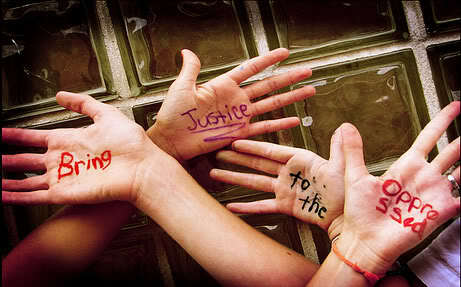 “Race and ethnicity are cultural constructs; they exist in our language and our mind only. 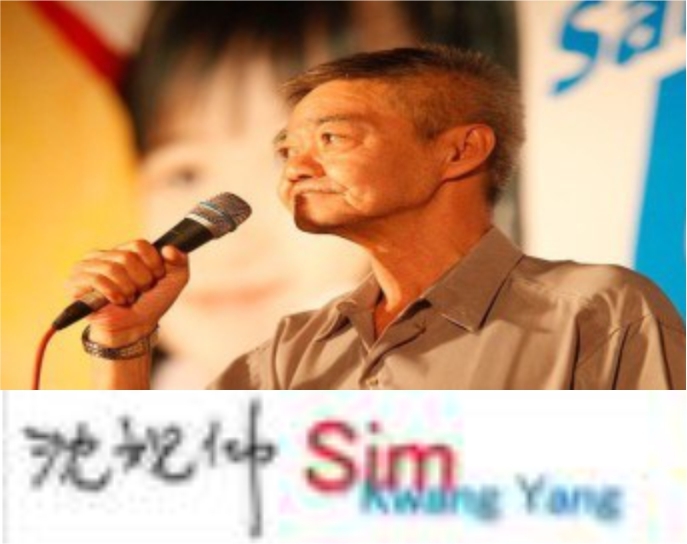 They do not exist objectively like the sun and the moon, or like the living species called homo sapiens,” Sim Kwang Yang has written in this blog. 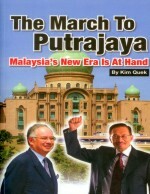 Yet false prophets in Sarawak continue to pretend they are champions or leaders of individual races. They urge us to worship the idol of racial politics. 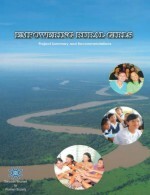 Telang Usan assemblyman reiterated that the Baram hydroelectric dam project is a gift from God for the minority Orang Ulu. “I am not ashamed to say that the mega project is a gift from God because as a result of the project the government will build a 60-km road from Long Lama to the dam site at Long Keseh, benefitting about 12,000 Kayans from nine longhouses along the river,” he said. He said he had proposed to have a road to link all the longhouses along Baram River before the dam was even conceptualised, more as a wish for a better life for the people. 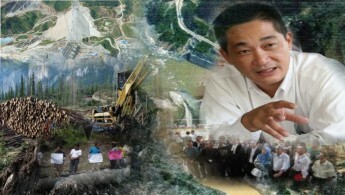 The road came into the picture when the government proposed the Baram dam, he added. For the people of Belaga, among the most remote districts in Malaysia, they are looking upon the Bakun Hydroelectric Project to generate a new economic activity for them – which is, tourism. Belaga assemblyman Liwan Lagang said the completion of the project, slated to be in December this year, would change the landscape in the district. 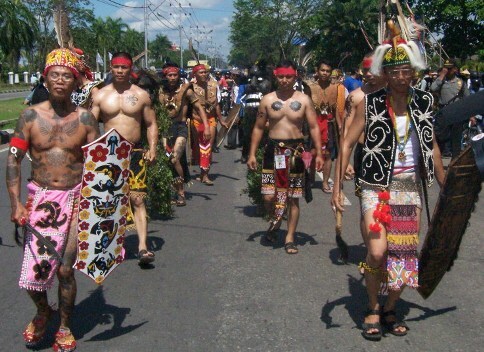 Winning Dayak hearts and minds – by blackmail? 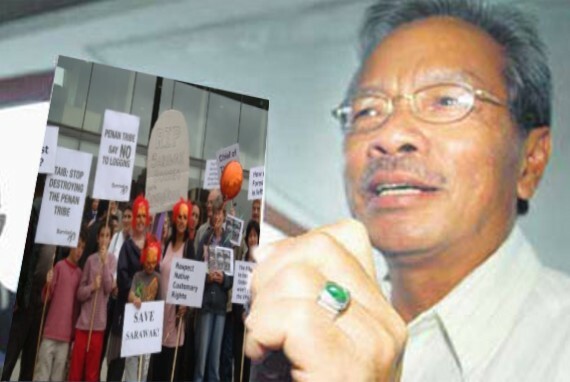 The political-timber industrial complex in Sarawak has resorted to the unusual tactic of blackmail to win the hearts and minds of the natives in the run-up to the forthcoming state elections. 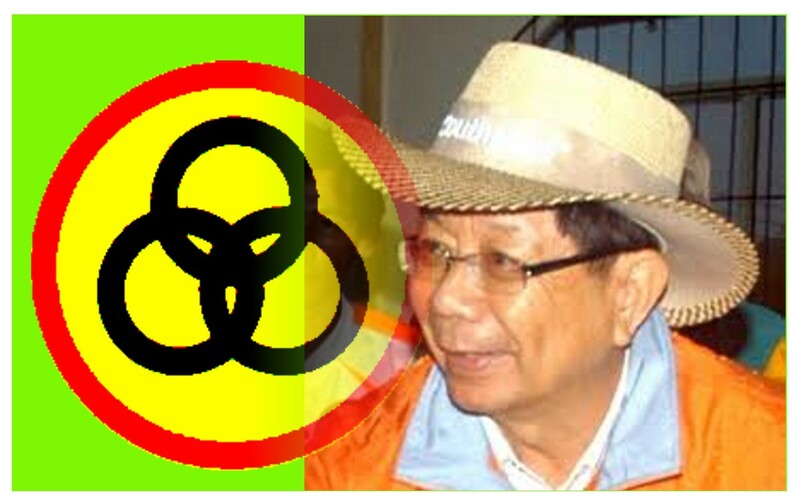 State Minister for Infrastructure Development and Communications Michael Manyin raised eyebrows on Aug 30 with a public warning to fellow Bidayuh to vote for the Barisan Nasional (BN) – or else, according to a report in the local daily Borneo Post, headlined Bidayuhs have much to lose if they don’t vote BN. 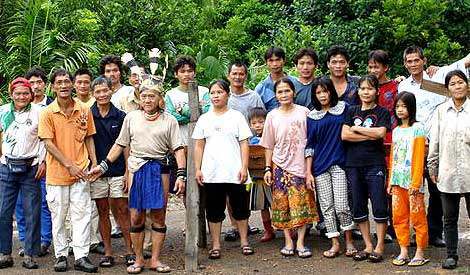 ‘1Dayak’ – defending the land? 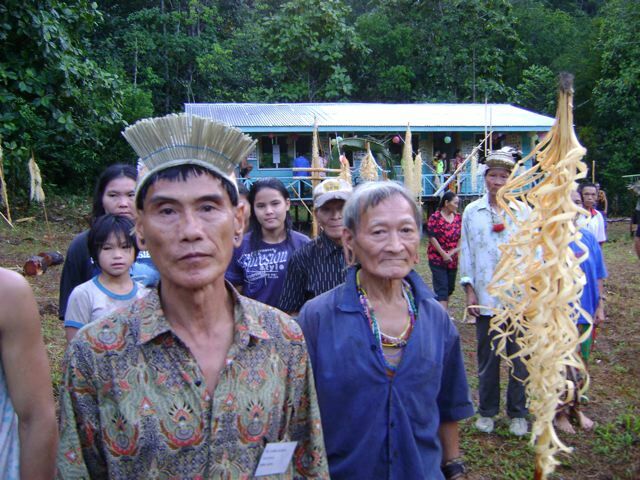 We wish to make another important point: when any group of people decides to build a united front, it can only mean a “united front against whom/what?” In this case, who or what does ‘1Dayak’ represent, and against whom/what? We believe by identifying this, it could illuminate the crux of such a formation. As reported in the same article in The Borneo Post as pointed out yesterday, such a principle did not seem to exist. 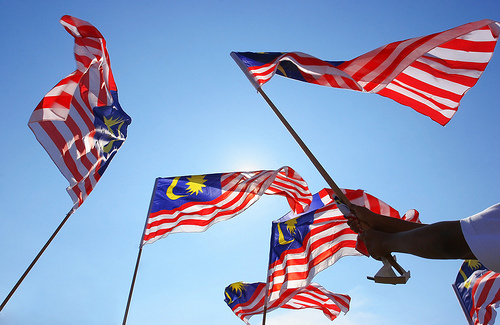 The hysterically joyful ambience is reaching a feverish crescendo in the media, as if the entire country of Malaysia has erupted into an explosive national celebration that marks our 53rd independence anniversary. 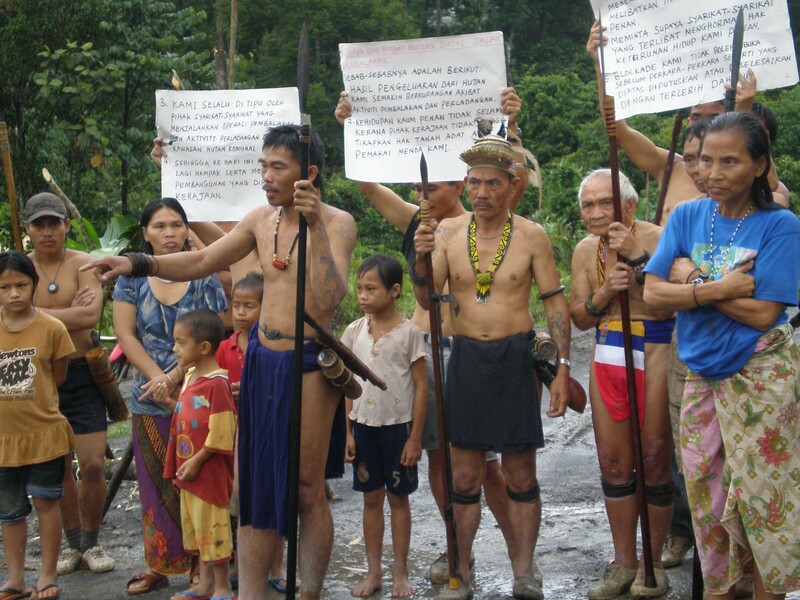 Indigenous tribes are putting up more blockades in Sarawak’s northern region, but this time it is to stop a new threat to their precarious existence. 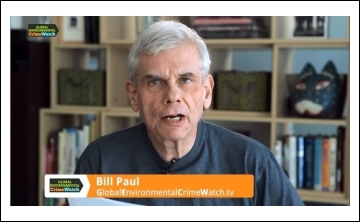 While the Penans and other tribes continue their fight against oil palm plantations and timber giants, they face another hostile front in the form of the 500km-long Sarawak-Sabah Gas Pipeline (SSGP) linking an upcoming oil and gas terminal in neighbouring Kimanis, Sabah to the liquefied natural gas (LNG) complex in Bintulu. 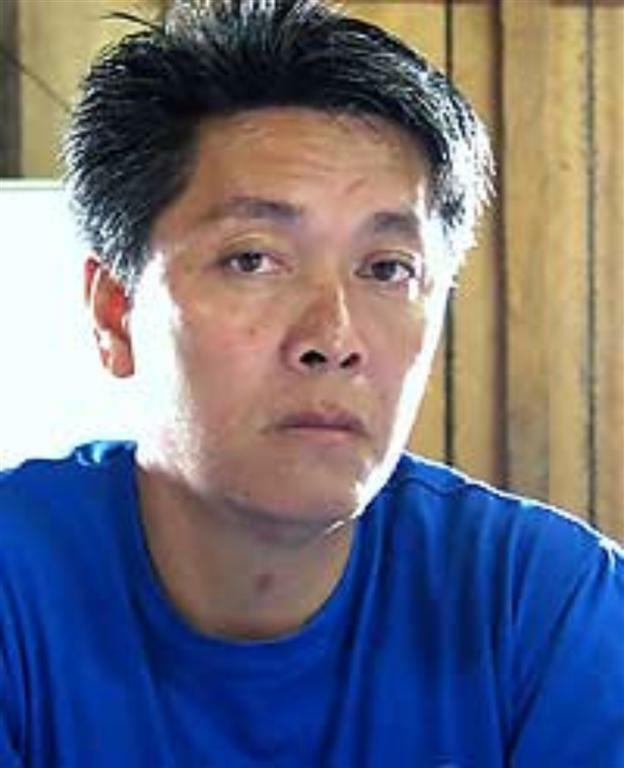 Indigenous Network of Malaysia (JOAS) president Adrian Lasimbang said numerous blockades have been set up by locals along the pipeline route, including in Lawas and Long Nyakit in Baram. 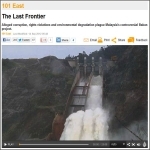 The construction of the Bakun Hydroelectric Dam may soon be over, with impoundment said to take place soon. 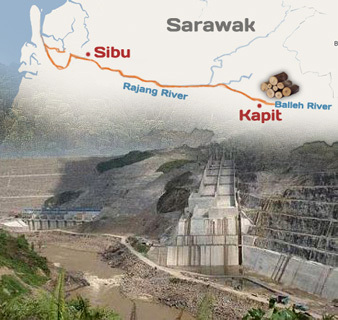 But the woes of the indigenous community forced to leave their ancestral home to make way for the multi-billion ringgit dam more than a decade ago have yet to be resolved. 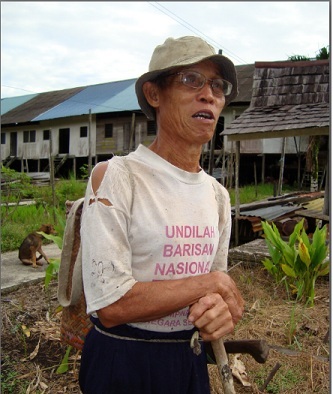 Instead of the ‘development’ promised in 1998, said Kenyah lawyer Abun Sui Anyit, the 10,000-odd people have only experienced “reverse development” with living conditions continuing to slide. This has been a very interesting season indeed. In the past four weeks more accurate knowledge about the depredations of Taib has come into open than in the past three decades. Then just last week the rat finally crawled out of his hole and in amazement we watched him scurry around a kitchen in Oxford. He’s done nothing of the kind ever before. 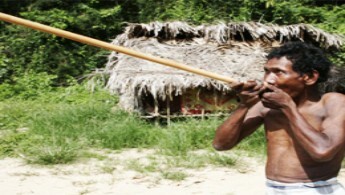 The Orang Asli are prepared to unsheathe their keris to defend their land and rights from “invaders” as a desperate act of resistance. If they don’t fight, they fear they have to answer to their angry ancestors in the hereafter. 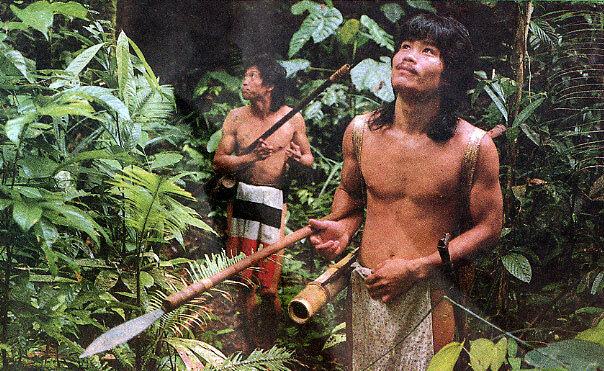 However, these humble and unassuming indigenous people prefer not to resort to violence. Instead, they want to battle the Selangor government in court for failing to protect them from the encroaching outsiders who have gobbled up their ancestral land.